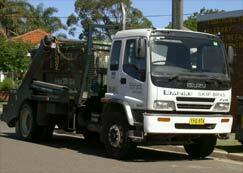 Empire Skip Bins & Bin Hire Sydney provide one of the most comprehensive skip bin / bin hire services in the Sydney Metro area. 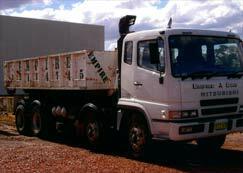 Serving all levels of the community from small 2 cubic metre skips for household rubbish removal right up to 26 cubic metre skips for building, demolition and industrial use. Ashfield, Bankstown, Botany Bay, Burwood, Canterbury, Hunter’s Hill, Hurstville, Kogarah, Lane Cove, Leichhardt , Marrickville, Mosman, North Sydney, Randwick, Rockdale, Strathfield, City of Sydney, Waverley, Willoughby, Woollahra, Eastern Suburbs, San Souci, Ramsgate, Taren Point. For an obligation FREE QUOTE call Empire Skip Bins & Bin Hire Sydney on (02)-9311-4745 or (0413)-389-124 Monday to Saturday.